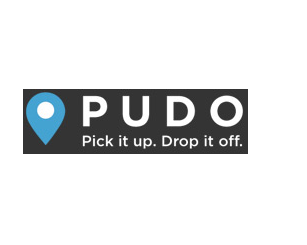 Online sporting goods retailer Wiggle has announced the launch of its PUDO (Pick Up Drop Off) widget. The new delivery platform, which is the outcome of a collaborative project with mailing and distributions solutions provider P2P Mailing, is a drop-down delivery option on the purchase page of Wiggle’s website, enabling customers to collect online purchases at a PUDO location of their choice, such as a store or locker. 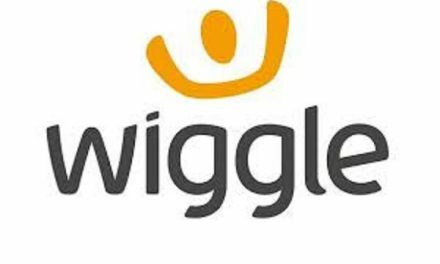 Beth Chapman, Sales Director, P2P Mailing comments: “We were delighted to team up with Wiggle with the development and implementation of their new delivery platform. “Retailers have to work harder than ever to meet customer expectations on flexible delivery. For example, in France almost a third (28%) of products ordered at distance are delivered to pick up points. While in Scandinavia pick up points are the preferred form of delivery due to the widely dispersed population. Following the successful partnership with Wiggle, P2P Mailing is looking to extend this service to other retailers.